Limousines are an excellent choice of transportation for your wedding day. With added comfort of leather seats, luxurious interior, and loaded with amenities, a limousine will never fail to impress! Toronto Limos 416 is your first choice for travelling anywhere in Toronto and you can reserve your wedding day limousine with us online or by phone. Whether you are looking for a luxury vehicle for you and your soon-to-be spouse, your extended bridal party, or transporting a large number of wedding guests, Toronto Limos 416 has a fleet of luxury vehicles able to accommodate 2-40 people per vehicle. We will tailor a wedding limo package to suit your exact needs and budget, and we will assist you throughout the planning process. We recommend reserving in advance to ensure that we have the exact vehicle or vehicles that you require. We take great pride in our vehicles and you can be confident that your wedding limo will arrive at your doorstep in showroom condition, inside and out. 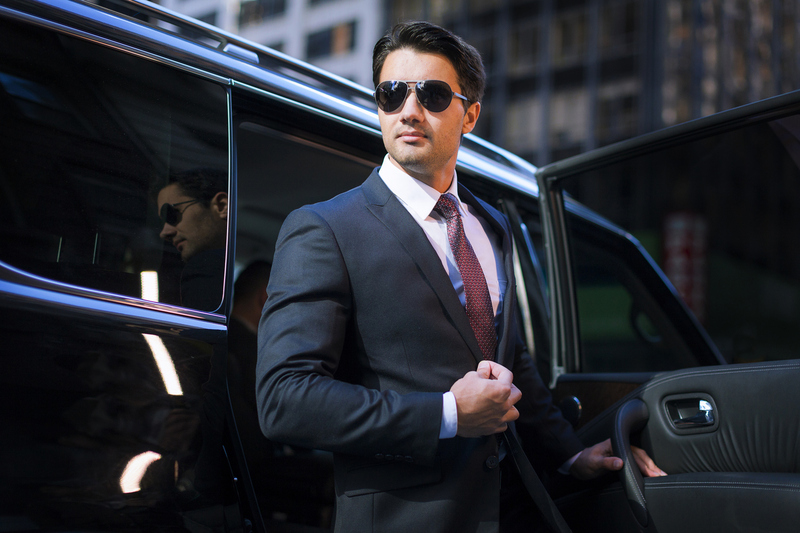 Our professional chauffeurs will be suitably dressed for your formal occasion, and will treat you like royalty. All eyes will be on you as your chauffeur opens your door and you exit this elegant and prestigious vehicle. After the ceremony and reception, you can elect to have your chauffeured limousine transport you to the airport to depart for your honeymoon as well. When you consider all the advantages of hiring a wedding limo service, Toronto Limos 416 is clearly the best choice based on client satisfaction, variety and quality of vehicles available, and affordable rental packages. 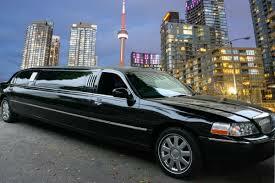 Call or visit our website to book your luxury limo with us. Now that we have taken care of your wedding day transportation, you may wish to look through Canadas Bridal Directory for other wedding vendors that you may be seeking.